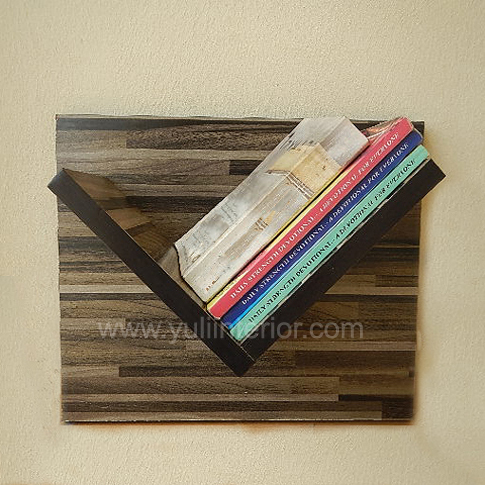 Versatile and modern wall book shelves to store and display your love for books in your living space. For a bold statement, more than one piece will create the wow factor you desire. Items on image sold separately.